Having a properly functioning HVAC system in your home is essential for your comfort during the summer and winter months. With proper HVAC system maintenance, you can discover minor problems that could become larger and more costly later. Regular maintenance can prevent your home from having common and inconvenient HVAC repairs like dirty filters resulting in poor air quality and odors, drainage problems or refrigerant leaks. Lower Utility Costs and Added Efficiency: When your HVAC system has dirty, run down parts and is not correctly maintained, the unit works up to 20% harder to heat and cool your home. This added effort means you have to spend more on energy consumption for heating and cooling. With simple maintenance during the spring and fall, you can easily identify and replace stressed parts, leading to lower monthly utility bills. Healthier Air: With regular maintenance, your technician can clean filters and remove any dirt buildup, mold or bacteria growth decreasing your home’s air quality. Prolonged Unit Lifespan: If properly installed and with annual maintenance, your HVAC system should function for at least 15 years or more. Premature replacement is costly if you’re not prepared. Fewer Emergency Repairs: Maintenance checks will decrease the odds of inconvenient breakdowns and expensive repairs when you need your HVAC system most during the winter and summer months. More Opportunities to Use Warranties: During your regular HVAC maintenance, your technician could identify nearly worn-out parts that are still covered under warranty. If a covered part breaks, you can have it replaced for only the cost of labor. With David LeRoy Plumbing’s HVAC Maintenance Agreement, you can experience an optimally functioning system with a discount on services and repairs throughout the year, priority service and a free furnace safety inspection, among other benefits. 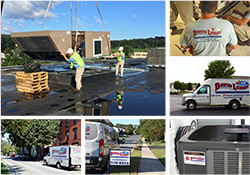 With more than 20 years of HVAC maintenance experience, we strive to provide quality customer support and improve our customers’ lives and comfort throughout the New Cumberland, PA, area by offering friendly, trustworthy HVAC services. Our local and trained experts can make quality HVAC recommendations as needed and provide explanations to restore your peace of mind. 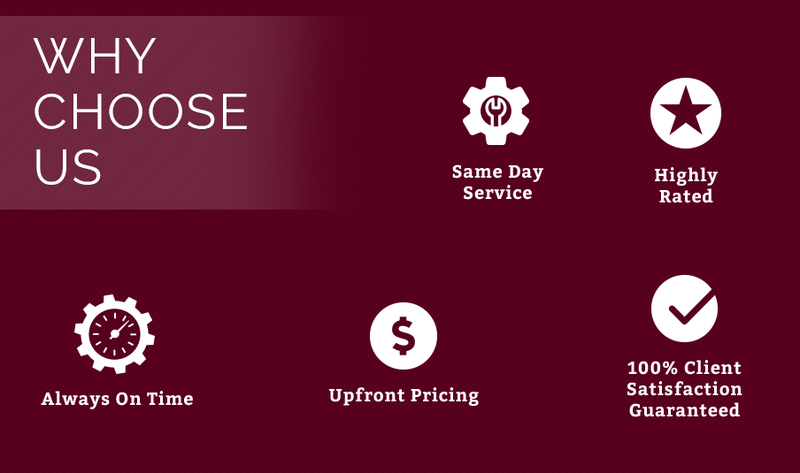 When trusting us with your HVAC maintenance, you can expect same-day services, timely repairs based on your schedule and upfront pricing. For your convenience, we also offer 24/7 emergency repair services and a two-year warranty on all our labor. If you’re a resident of the Harrisburg, Hershey, York or the surrounding areas, trust David LeRoy Plumbing with your HVAC maintenance and repairs. With our HVAC Maintenance Agreement, you can have improved energy efficiency, reduced costs and increased peace of mind that you’ll never be without proper heating and cooling. Learn more about our maintenance agreement today by speaking to one of our team members at 717-963-2034 or completing our online contact form. WHAT HEATING SYSTEM DO YOU HAVE?